Established in 1995, ISINKWE SAFARIS is a "hand made" company, created by the dynamic father and son team of Gareth Davies and the late Ivan Davies. This well-run safari operation continues to be passionately managed by Gareth and Harriet Davies, since Ivan's passing in January 2014. 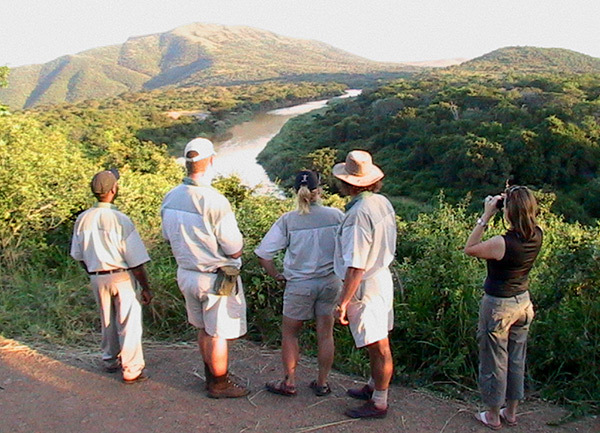 Our professional services are on offer to all tour operators and travel agents who wish to have peace of mind that their clients are well looked after while enjoying a personalised safari experience within the Hluhluwe / Imfolozi and Greater St. Lucia Wetlands Parks. Gareth and Ivan had ensured, through their knowledge of the area and their expertise on wildlife and conservation, that our safaris are informative and exciting, and will satisfy the travellers quest to see and experience African wildlife. Added to this, the Hluhluwe / Imfolozi, and St. Lucia Wetlands Parks offer exceptionally good African wildlife viewing at all times of the year, even if only for a short visit. 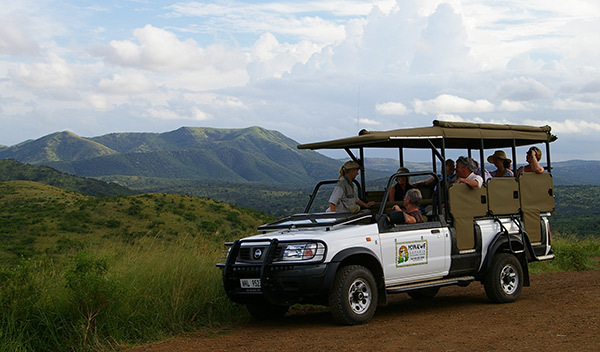 Isinkwe Safaris operate a well maintained fleet of six 4x4 open-vehicles, as well as a Renault Kangoo passenger vehicle.